Volkswagen Tiguan Allspace Review 2019 | What Car? Size matters – or at least it does for family SUV buyers. So although the five-seat Tiguan can already be considered a resounding sales success, Volkswagen is looking to exploit its popularity by adding this bigger variant with two extra seats. 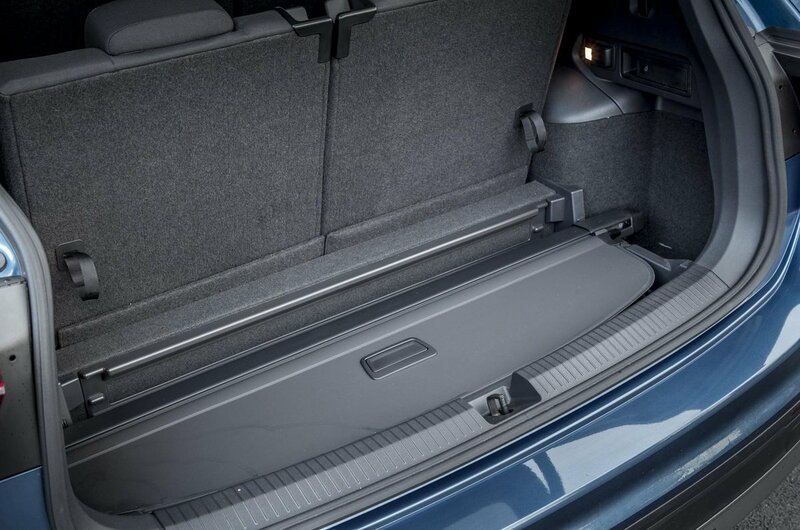 In total, 215mm has been added between the front and rear wheels of the standard Tiguan to help accommodate seven seats. Along with the extra space, the Tiguan Allspace also has a slightly different front-end design and roof rails as standard. Aside from that, it’s much the same as the five-seat version. It's even mechanically unchanged, with a similar range of petrol and diesel engines as the standard Tiguan. 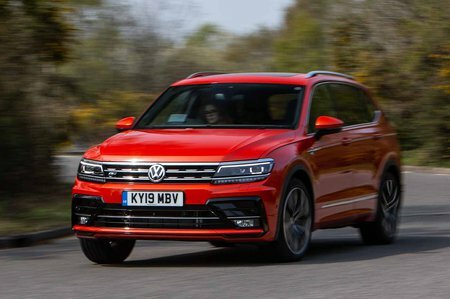 It’s only available in three high-spec trims; they come with plenty of kit but it does mean the Tiguan Allspace looks expensive compared with seven-seat rivals such as the Skoda Kodiaq and Peugeot 5008. But is it a good car? Read on over the next few pages to find out. And if you’re looking to save money on a new Tiguan Allspace, don’t forget to look at our new car deals.